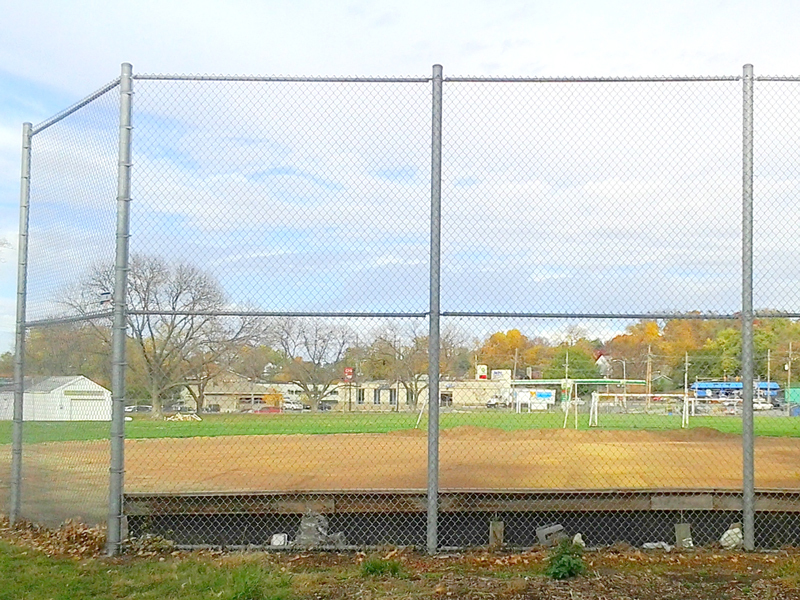 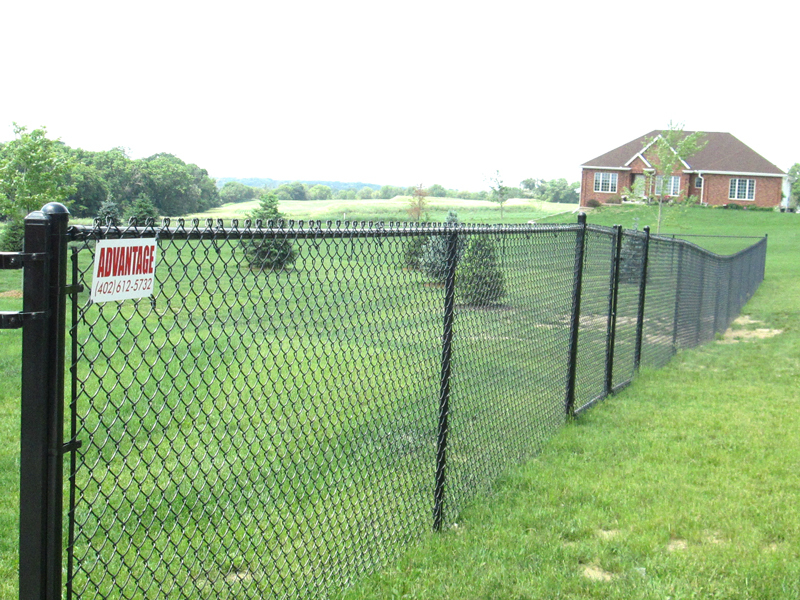 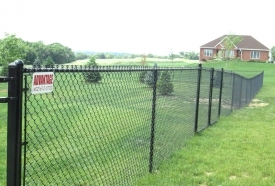 Chain link fences are a cost-effective alternative to wood or vinyl fencing. 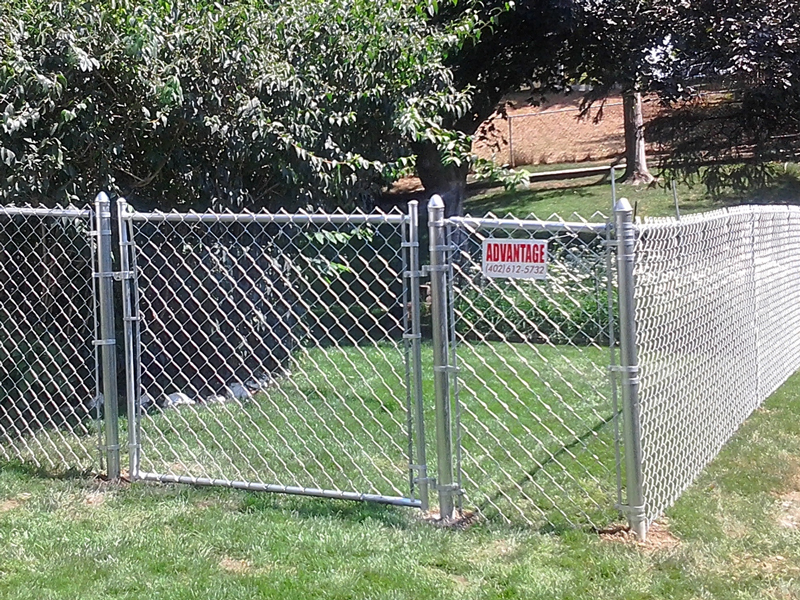 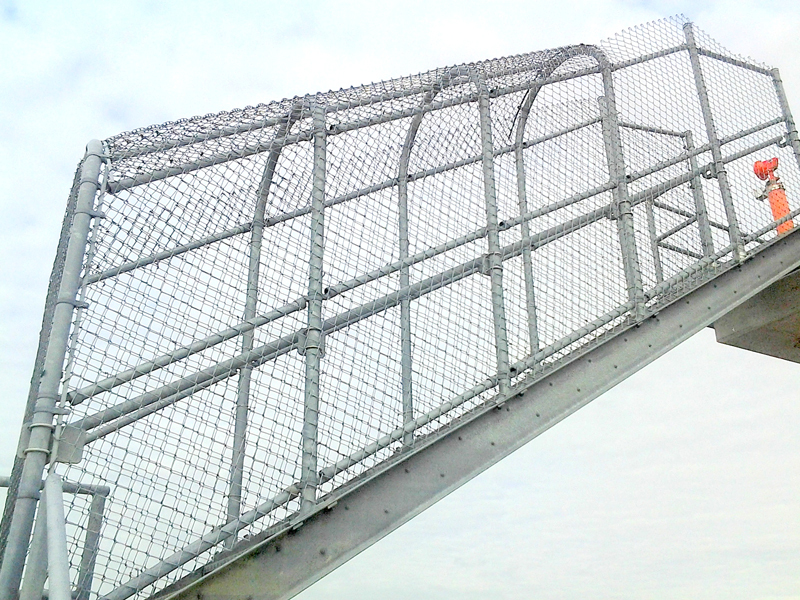 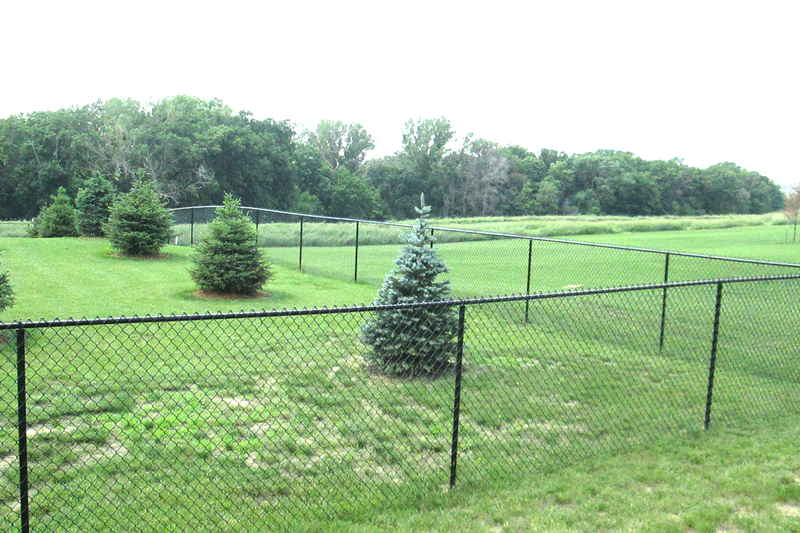 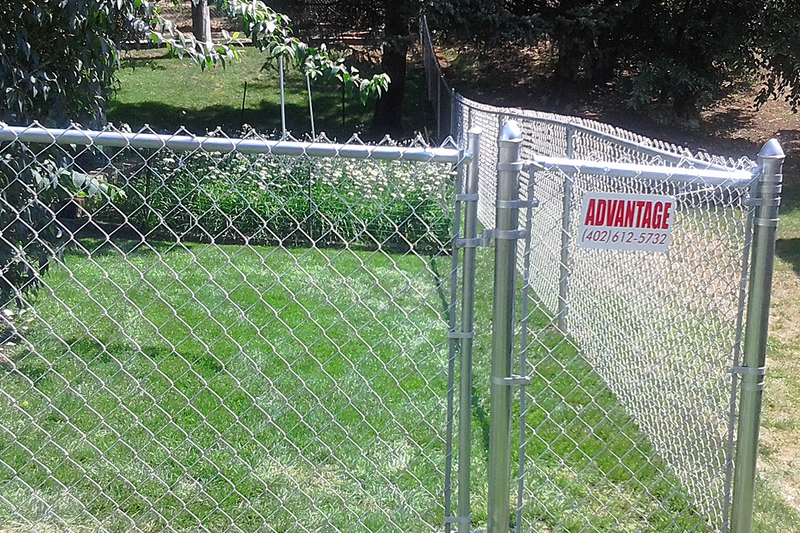 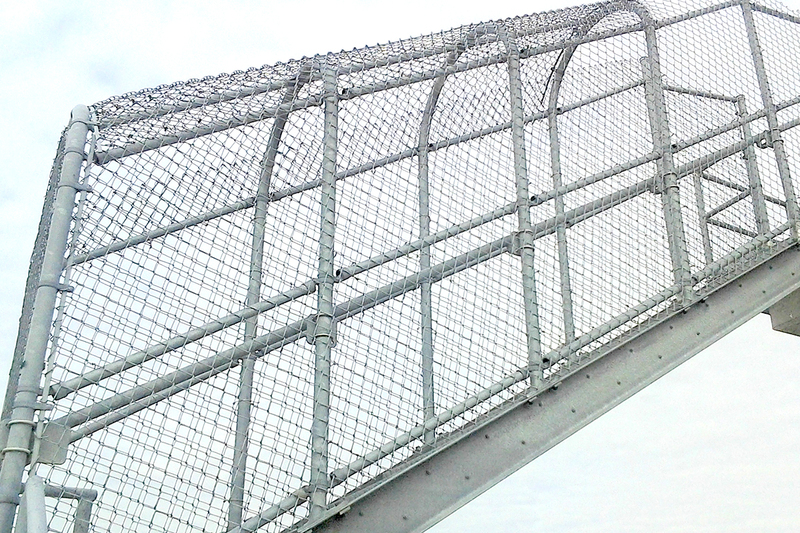 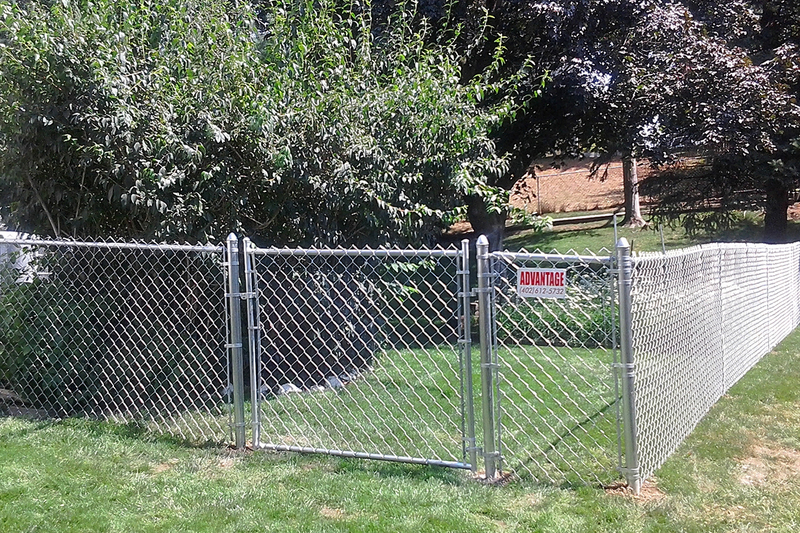 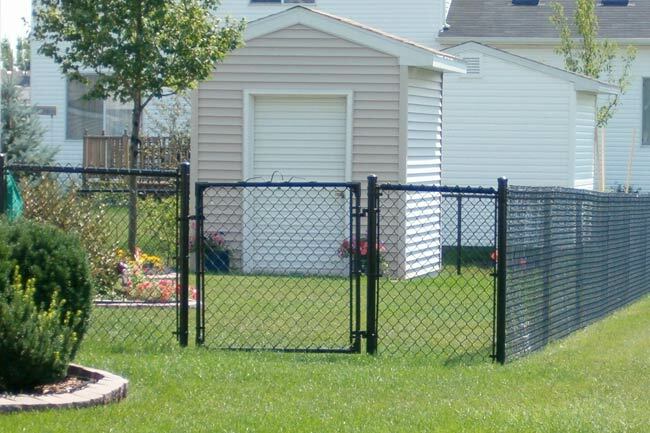 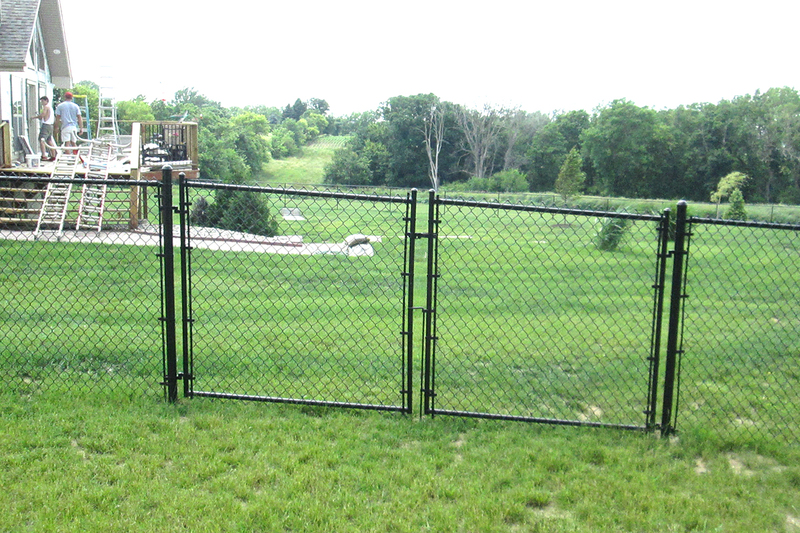 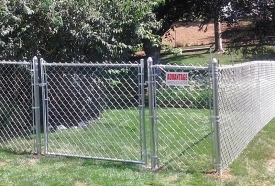 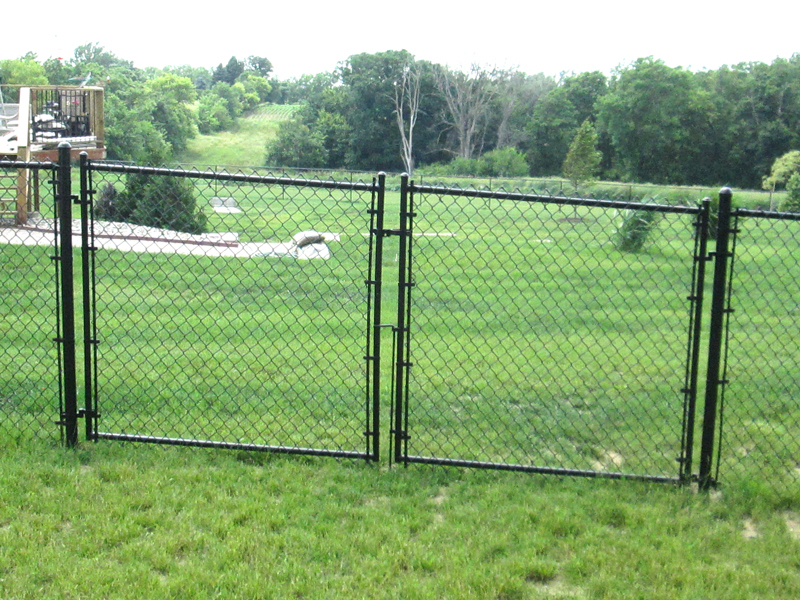 Chain link material offers a maintenance-free option at an economical price and is mostly used as a perimeter to keep pets contained. 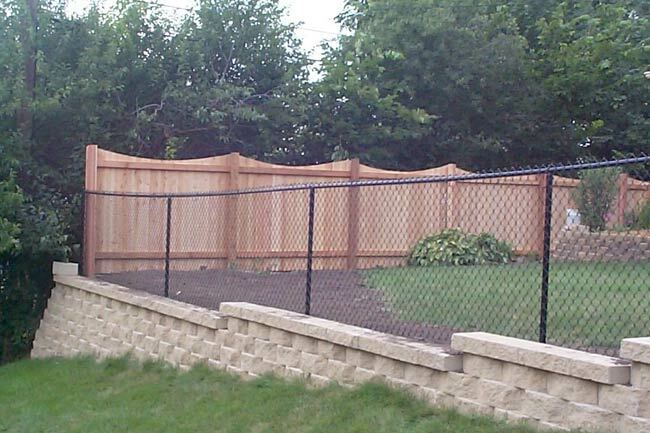 A vinyl coating option can help prevent rusting and will soften the appearance of this style of fencing. 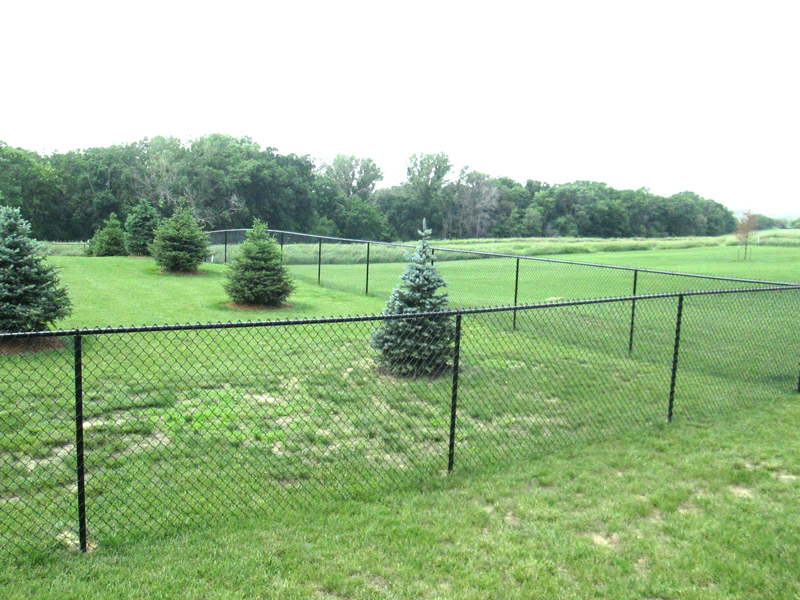 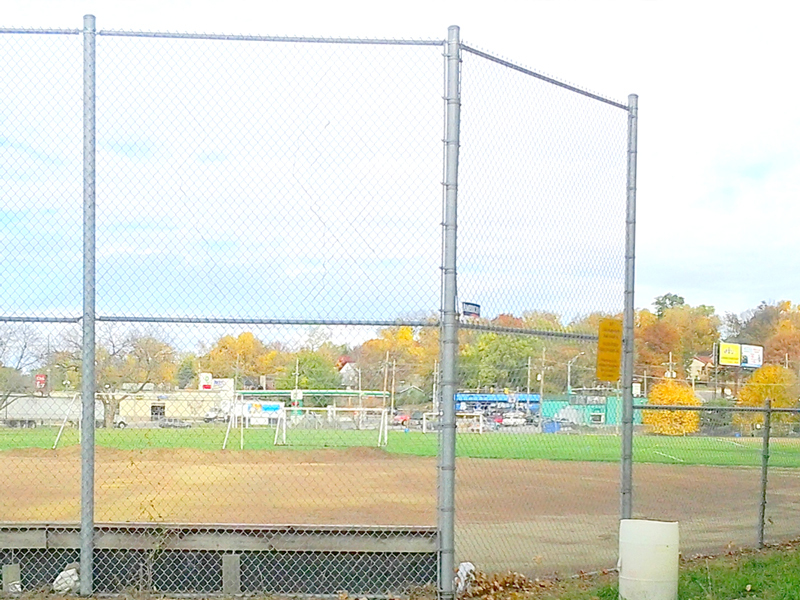 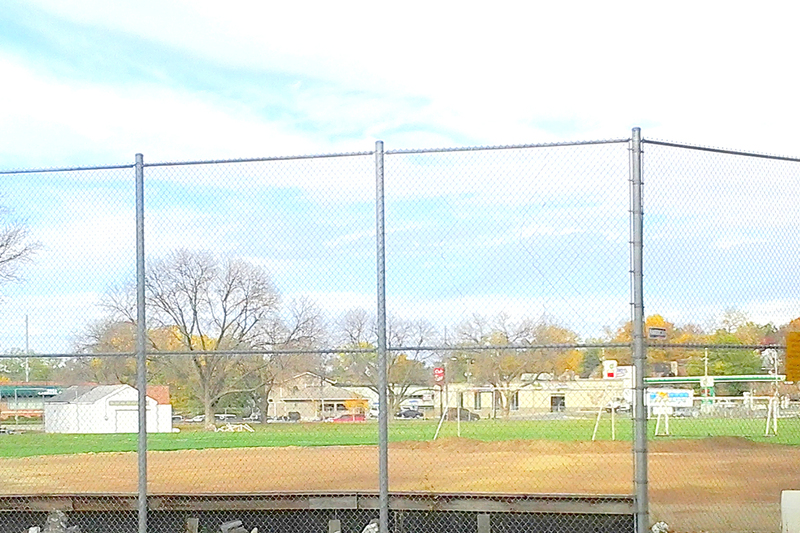 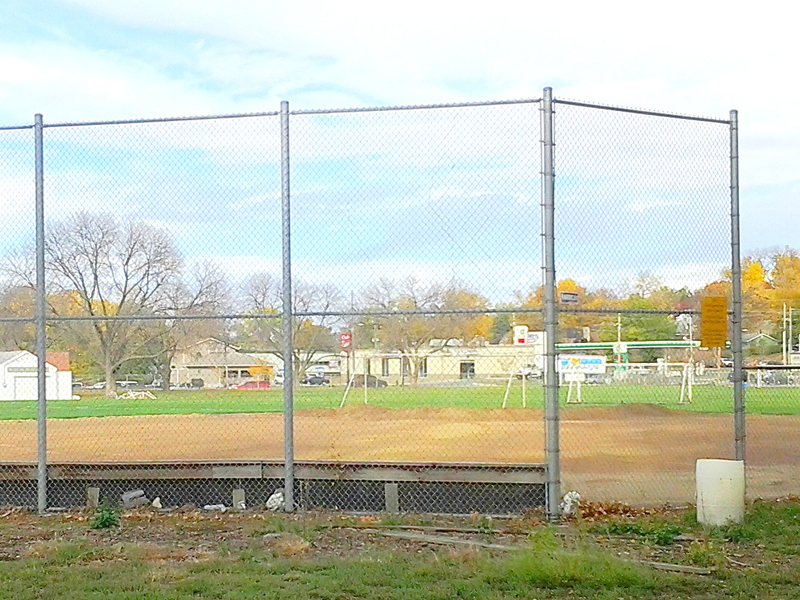 Get the value and durability of chain-link fencing with the attractive appearance of color coating. 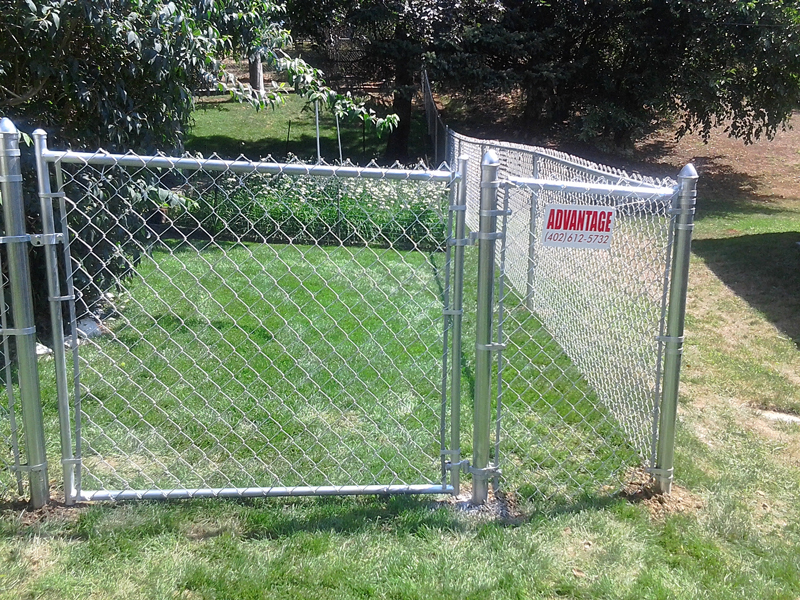 The coating offers corrosion resistance for years of protection and security. 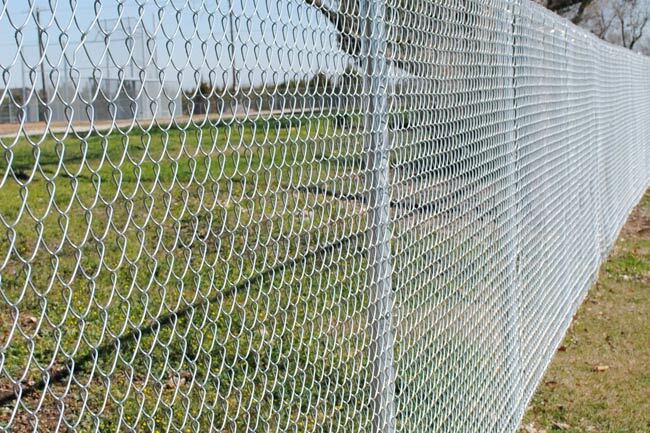 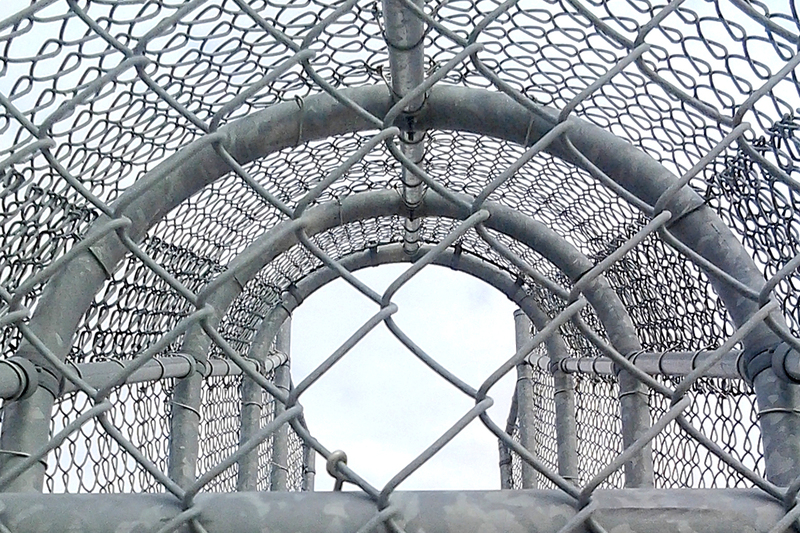 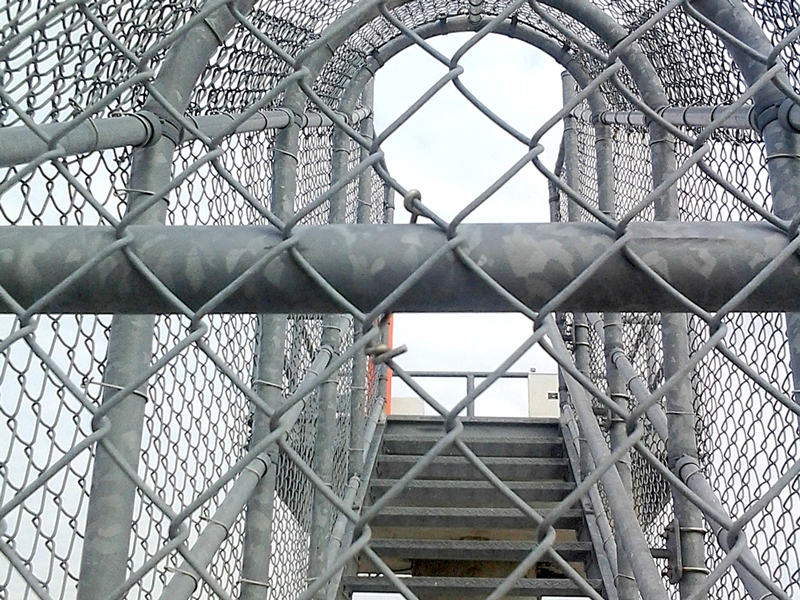 Chain-link fence is economical, versatile, durable, and secure—making it one of the most popular fencing solutions for over a century.